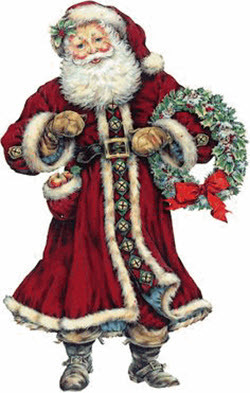 The White History of Christmas & How a Real Ultra-Racist Zio-Grinch Stole It! The Following is an Excerpt from my Christmas mailing to supporters across the world! 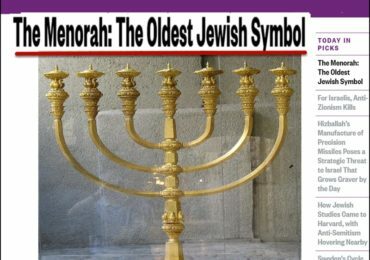 In the height of chutzpah, the same Supreme Court decision that outlawed any Christian Symbol because it was religious – decreed that the oldest symbol of the Jewish Religion, the Menorah, even huge, monster Menorahs could be put up on public ground. So 80 percent of the American people are denied their religious and cultural heritage while less that two percent of the population get’s their religious symbols erected on any public space. Where Christian motifs once stood in front of the White House and city halls, giant Jewish Menorahs became perfectly legal along Rabbis lighting it in Jewish rituals celebrating Jewish dedication to the preservation of their race, religion and culture in a ritual that DENIES OUR HERITAGE RELIGION AND CULTURE. How did this happen? Who is this strange and powerful, alien Grinch who Stole Christmas? Here are the parts of my unique Christmas Card I mailed out to my friends, patrons and subscribers: The True Story Christmas! Th e word Christmas comes from the Old English words Christ’s Mass. In German it is Weihenachten or Holy Night (of the birth of Christ), In Spain, it is Navidad (Nativity), Russia Рождество (the Birth). 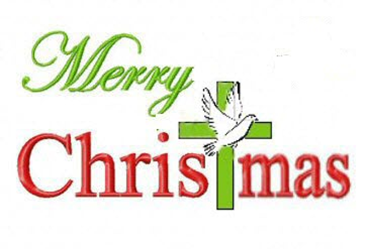 The early Church of Rome signified December 25 for the birth of Jesus Christ. That date was the Roman Solar Calendar date for winter solstice, the sign of the sun’s nadir: the rebirth of the sun and spring and the life it brings.. It was the most universally important day of ancient Europeans which the church adopted to mark the birth of Christ and the promise of new life from him.. Its religious and cultural significance dovetailed perfectly with the ancient culture of Europe and symbolized their hopes both for themselves and their children. 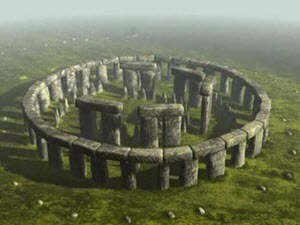 Created 5000 years ago, Stonehenge was a solar and celestial calendar that foretold Christmas to our people as it predicted and celebrates the zenith solstice of the sun in June and the sun’s nadir and rebirth and new life heralded in December. 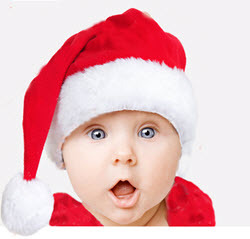 The Christian celebration of the birth of Christ seemed a natural fit with the ancient culture. In fact the Church incorporated the Christmas (Yule) tree, green wreaths of life and unity, the Snow Father transformed into St Nicklaus (Santa Klaus), gift giving and ancient symbols of new life, love, generosity, and centered on the family, children and community became part of the Christian Christmas amid the cold and darkness of winter. Christian Christmas melded easily to these family and community ethics. It became a universally revered day for White people all over the world. They also openly loved identified with their White heritage. 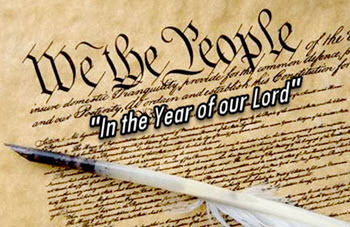 Indeed, one of the first laws they enacted allowed immigration only to “Free White people.” They permitted Christian prayers, hymns in government and almost every President from Washington on down was sworn in on the Christian Bible. They were Christians, White people and the Declaration was extremely nationalist. 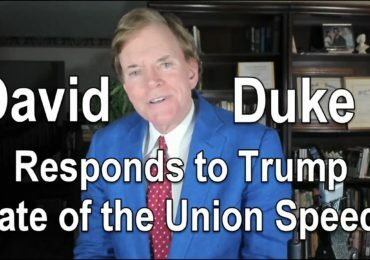 So, truth is, they were clearly White Nationalists! 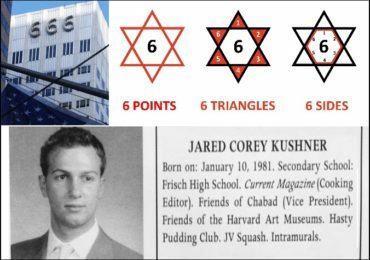 The Grinch Who stole Christmas: Hint, he was not a Goy! Up until 1989 Americans could celebrate Christmas on public ground. Rich and powerful Jewish groups like the American Jewish Committee, the ADL and the Jewish run and financed ACLU waged war on Christmas. (((THEY))) demanded Christmas Carols be outlawed in schools and (((THEY))) succeeded in making Christian symbols illegal on any federal, state or public ground in America. 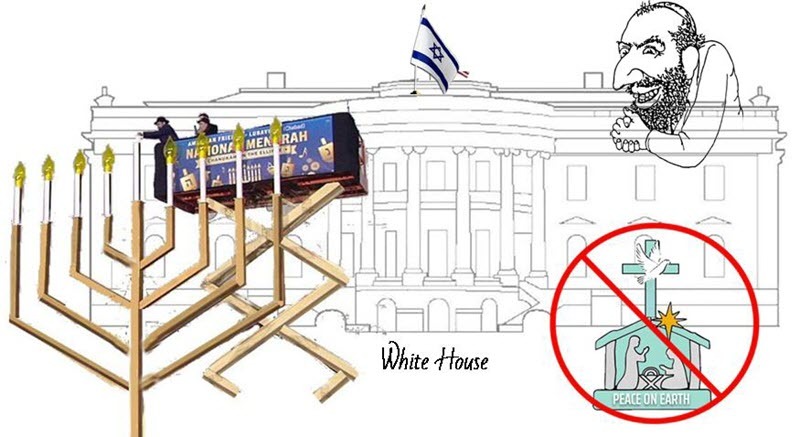 In the ultimate Chutzpah, this arrogant 2 percent demanded to erect the oldest symbol of Judaism, the Menorah, on public ground to commemorate their ancient massacre of Greek Goyim to preserve their race. The 80 % Christian people of America can’t celebrate Christmas, but the 2% Jewish tribe can put up monster Menorahs celebrating Jewish racism. 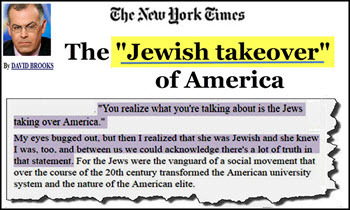 David Brooks of the 100% Jewish owned NY Times boasted of the “Jewish Takeover of America.” True! Christian Symbols Banned & Monster Menorahs Erected ! The arrogant Jewish tyrants think that they have won. But, I know we will taste victory, and they know it too! That is why they are desperate to shut us down! Our ancestors defeated the Ice Ages. They will certainly defeat this foe! My Christmas Wish for You and Yours! I hope you enjoyed this unusual Christmas Card. Perhaps it gave you a smile in a world seemingly gone mad. 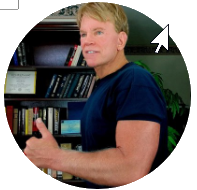 Yet, Aryan courage and valor always rises in the face of invasionand oppression. It elicits magnificent expressions of our people’s indomitable spirit. Christmas and its shared Solstice history celebrate renewal of life that stirs in the darkest days of winter, oppression and depression. Let us embrace the beauty and joy of our families and friends, rekindle our faith, steel our bodies, heal our health, inspire our minds, and make our hearts beat with greater love, strength and purpose than ever before. Be Merry this Christmas – Love and Feast and Play and Rest You Brave Warriors. Thank You for letting me Serve You! As you know there have been powerful efforts by the Oligarchs of Mass Media and Politics to stifle my work. Even my Christmas Video Card now comes with warning by YouTube! The only way we can prevail is with your determined and generous help. Please click on the link to donate to our untiring efforts. If you make a one time gift or even recurring monthly pledge, it can mean the difference in victory for our people or even defeat, as there has been no voice for our people that has had as much reach! Thanks so much for your dedication and support this Christmas! Also is a link to my video Christmas Card! Please Make a Gift to Our Vital Work! Click HERE! Previous Post Dr Duke and Mark Collett of UK Discuss the Zio Media Turning of Darwin Upside Down & Why Sleep is the Most Important Component of Mental & Physical Power! Next Post Dr Duke & Andy Hitchcock Expose the Zionists Behind the Millions Dead from Drug Addiction! 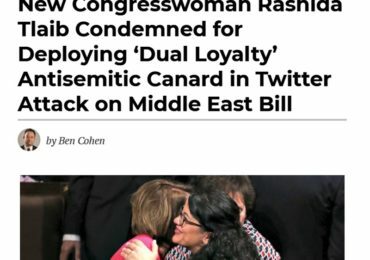 Zionists Expose “Dual Loyalty” as really Single Loyalty to Israel and the Global Tribe!